In short, PPC marketing is investing in ads in different places online so people visit your ecommerce store and buy products. If you can spend less on ads than you make profit on sales, you have a money-printing machine. It should be a no-brainer to throw as much money as possible into profitable ads that will multiply that money, right? In practice, it’s not that simple. Ecommerce owners often hold themselves back and don’t reap the full benefits of PPC. 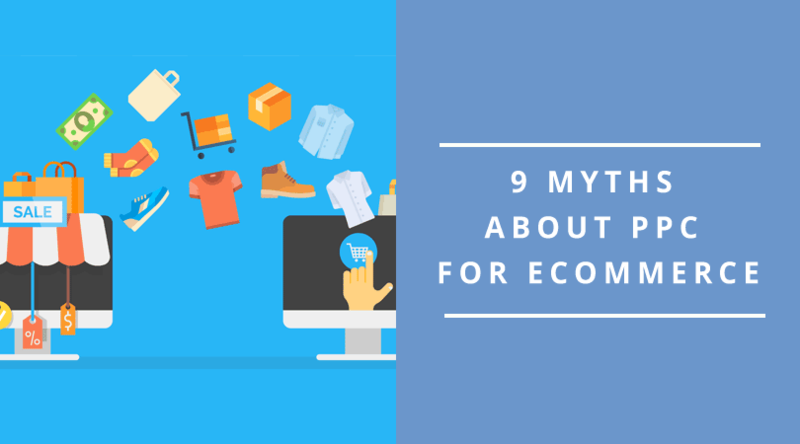 In this article you will discover common misconceptions about PPC and learn how to fully leverage this channel to grow your ecommerce store. When most people hear PPC they think Adwords. It may be true for some niches. For ecommerce the number of channels is much greater. 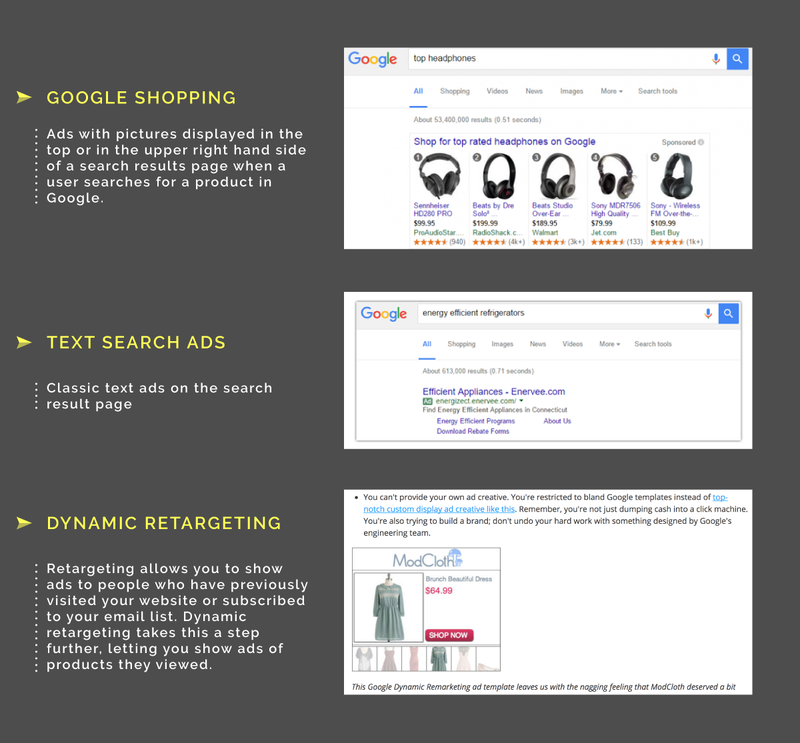 Google Adwords consists not only of the classic text ads but also Google Shopping and Dynamic Retargeting. Other PPC channels that we use extensively are Bing and Yahoo ads and ads on social media platforms like Facebook, Instagram (part of Facebook) and Youtube (which not everyone knows – is a part of Adwords). I would be anxious to drop $5k a month too if I didn’t know I would get it back. If you knew exactly that for every 1 dollar spent you’ll get 8 dollars in revenue and 3.5 dollars profit (which is 350% actual ROI), it would be a no-brainer to use PPC. That’s what’s great about PPC. It goes hand in hand with Google Analytics, allowing you to track all sales and trace them back to separate channels. You can use Google Analytics custom reports that will trace back each sale to it’s marketing channel and calculate profit with extreme precision. If you work with a professional consultant or a PPC agency who know what their doing, they will correctly set-up your Google Analytics account and create custom reports. And £3.47 of pure profit (shipping, product cost, tax, ad cost already deducted). But If you know that after you spend £4,726 you’ll get £16,421 of pure profit, does Adwords still seem that expensive? Comparing to SEO or email marketing, which in Google Analytics looks like “free traffic”, PPC seems expensive. I had one client calling me every month asking if we could lower our agency fee for him. When he sees a $900 invoice in his inbox from our agency fee and extra $4,000 receipt each month for Google ads, he gets anxious. 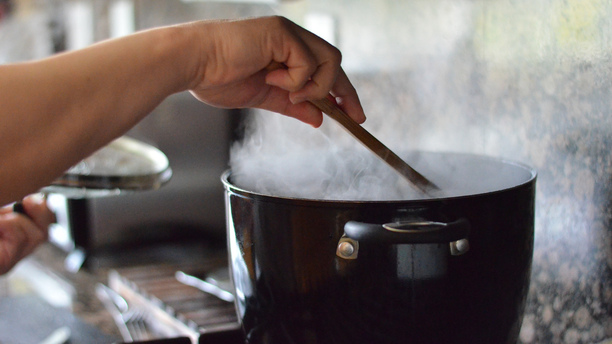 He was spending $4,900 a month = almost $60k every year on PPC marketing. For each dollar spent you make extra profit while building your customer base! I decided to walk him through his Google Analytics report that we had set up for him earlier. and more than $5000 in profit. That’s exactly $60k extra profit each year that PPC generates. When he understood that every dollar he spends on ads generates 5.8 dollars (and 1 dollar pure profit) – that finally calmed him down. However, as I wrote in a previous article, there’s no such thing as a scalable free marketing channel. Days of cheap SEO are long gone. We’ve actually gotten many customers because they’ve been experienced a constant decline in organic traffic in the last 1-2 years so they had to move to a new channel. They used to get “free traffic” from SEO, so they found it tough to swallow that PPC traffic can cost of up to 35% of a sale. Successful SEO is nowadays is done in conjunction with content marketing (high quality blog articles). On top of that you need good on-page SEO and a strong backlinks profile. Mere content creation and promotion is usually a job for 3 people (editor, writer, outreach person). It’s not cheap either- market rates for quality content writing alone starts at $100 per 1000 words. Getting links is either time consuming (outreach to influencers and bloggers) or costly. Some companies even pay for links ($1,500 per link from a respected authority site! ), which is a risky tactic we do not encourage..
Clicking “SEND” doesn’t cost a cent. Except that email marketing is a derivative marketing channel. It means that those people on your email list had to come to your website first. How did they get to your store? Can you really say that email is free if they came from paid traffic (!). I know just a handful of people who made organic Social Media (without ads) successful for their ecommerce businesses. One guy is very successful in Crossfit niche, creating “viral videos”. One ad campaign with a viral video had brought over $100k in sales. What he doesn’t often mention is tens of other ad campaigns with videos that didn’t really hit it off and he dumped a lot of money into. There’s not really a “free marketing channel.” It costs money, resources, or both. I had a conversation with a client complaining that with Amazon he just paid 15% commission and with PPC he had to spend up to 30% of the sale on ads. The huge difference is that with Amazon you get a sale. 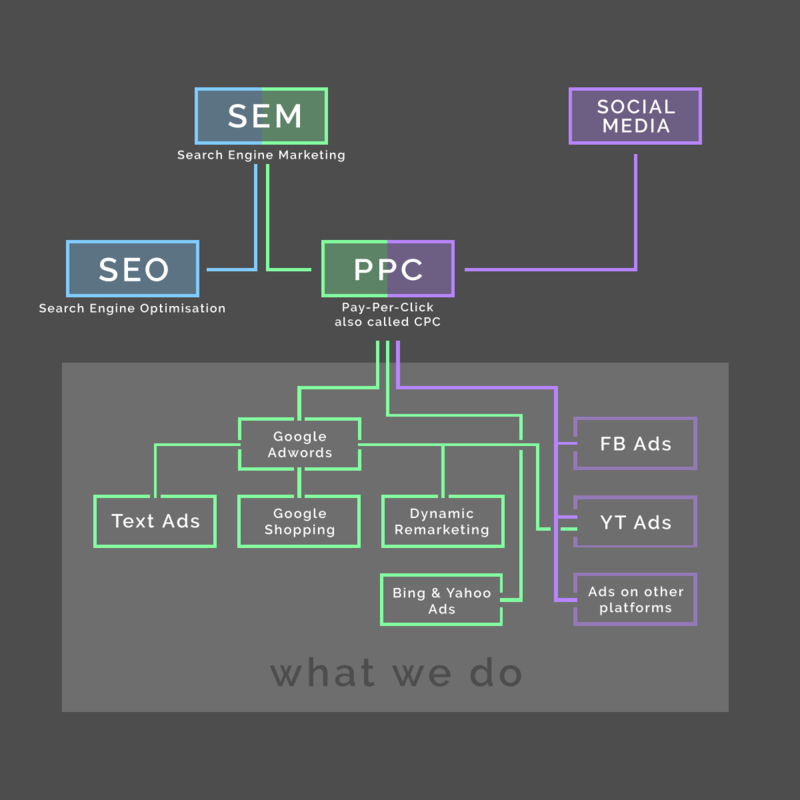 With PPC you get a client. 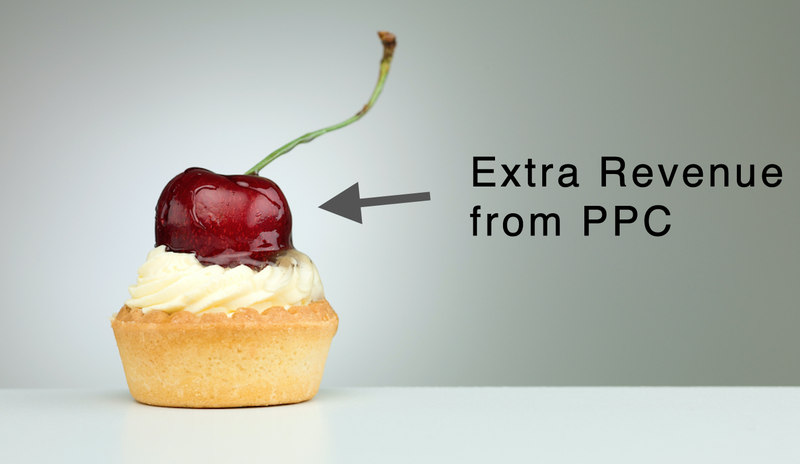 If you think in terms of a single sale, PPC can be expensive. If you think in terms of adding more people to your customer base AND making profit at the same time — suddenly it becomes a no-brainer. After the sale, you get to keep the customer’s details and he might buy more products from you and you can reach him with emails or precisely targeted ads. One guy I know in an ecommerce niche pumps tens of thousand of dollars in ads a month to sell underpriced entry level products and he makes no profit. He barely breaks even. Why? He knows his brand is strong and he’s building his customer base (and subscriber list) very fast with the intention to use it to generate real revenue later. Are you an Amazon seller trying to establish and grow your own ecommerce store? Book a free 30-minute consultation with me to discover how to use PPC can help you free your business from the Amazon marketplace death grip. Very often I hear people saying that they cannot afford paid ads to drive sales. 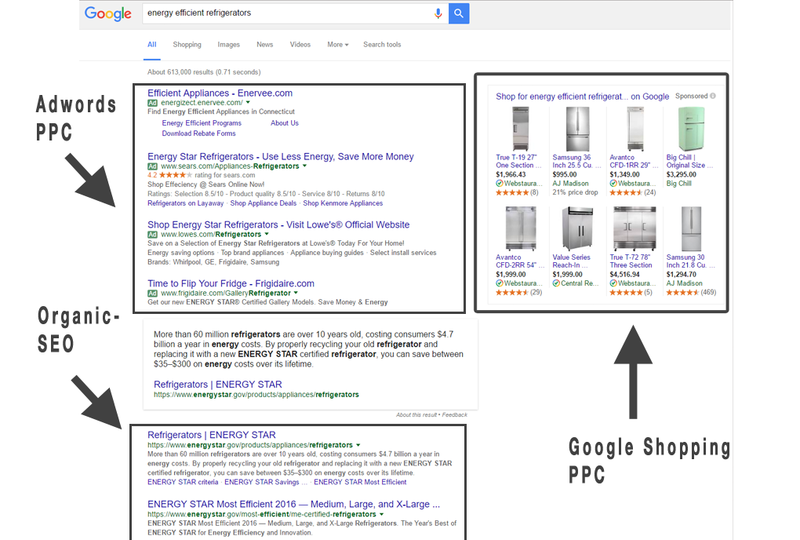 It might sound paradoxical but most of those store owners can’t afford NOT to use PPC. It’s very often the best channel they actually CAN afford. You don’t have to break the bank. You can start small and go up from there to jumpstart your growth and build your customer base. If you can’t afford PPC then you definitely can’t afford to play the long term SEO game. Sales are the lifeblood of your business. PPC is one of the quickest channel to see positive ROI and most of our clients are get their money back in the first month. Obviously you have to pay for ads continuously but you can generate revenue almost instantly. How much does PPC actually cost? We’ve turned down a client or two because their site was actually not ready and they would waste money if they paid for ads. In most cases however, the site is more than OK to start sending traffic! One time a prospect said she wants to wait with PPC until she changed the product descriptions in her store. We analyzed her ideas quickly and it turned out she would have shot herself in the foot – the changes she wanted to make would mess her SEO that was already working pretty well. As online entrepreneurs we might be a little biased. It’s a fact that people do click on ads. With that much online real estate occupied by ads it’s impossible NOT to get any clicks. If you go by Wordstream’s analysis of commercial intent keyword searches, you’ll discover that 64.6% of clicks were on PPC ads (with high commercial intent keywords). It’s a good position to be in. PPC is an incremental marketing channel. Even if you’re already profitable with SEO, Social Media and Email Marketing PPC will drive additional traffic and sales on top of other channels which would not have been generated by other means. ads in social media (Facebook, Instagram, Youtube) — which could be also be dissected into smaller categories. In order to reap full benefits from PPC, you need to freely navigate all those platforms. You might be sitting on a goldmine (undiscovered keywords that none of your competitors are targeting, underutilized traffic sources, custom audiences that convert exceptionally well) and not even realize it if you don’t know where to look. Will you have time to spend learning all the platforms, monitoring the campaigns every day and keeping up with Google/Facebook’s constant changes? With all the urgent tasks and day-to-day operations, some things will be neglected. It might be better to invest your time on running the business instead. When you’re competing against other brands (most serious online businesses are running ads 24/7 – 365 days a year) you need to dedicate focus and login to your account at least once a day to monitor the progress of your campaign. The more tests you run, the more conclusions you get that will drive your costs down and your revenue up. Also, with constant changes in algorithms and policies of those different platforms it’s hard to stay on top if you have other responsibilities instead of watching campaigns. 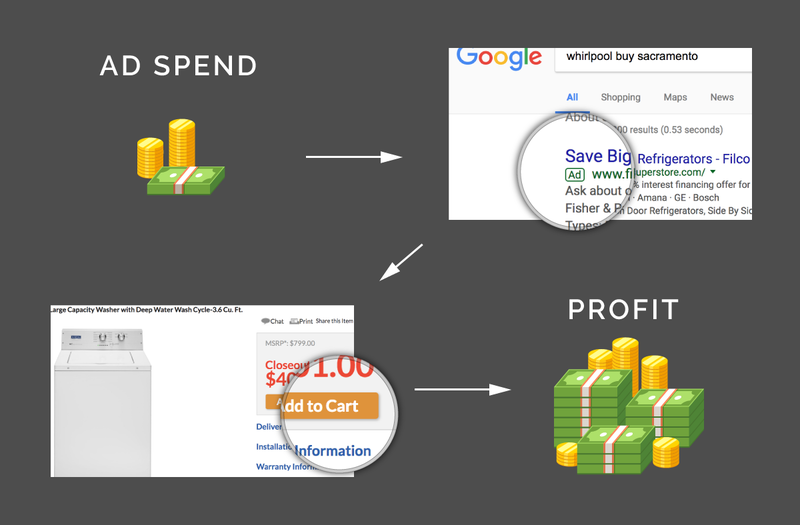 I hope this article shed more light on how PPC can work for ecommerce owners. If you’re interested in discovering how PPC can bring you more sales, book a free 30 minute, no-strings-attached strategy session with me to to look under the hood of your online store. I’ll find those golden opportunities you’re missing so we can boost your profitability with an expert PPC strategy.